The world as we know it could never manage without florists. With the holiday season on our doorstep and all the long days it entails, we want to remind you how your work brings warmth to your community and all humankind! It may sound a bit cheesy but it’s a sentiment we feel is worth exploring. 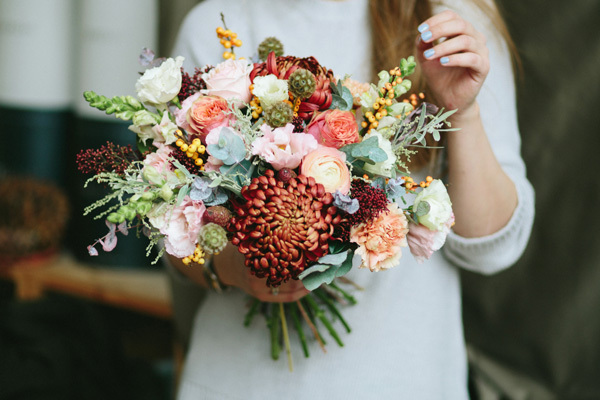 Florists are behind bringing so much beauty and sweet memories into the world, and your passion for the floral industry is recognized and very deeply needed. The earliest-known flower arranging dates back to ancient Egypt in 2,500 BCE. Egyptians were the first to cut and place flowers to decorate and add color to their surroundings. Florists were so sought after and so necessary that it was almost a sign of royalty to be a florist. 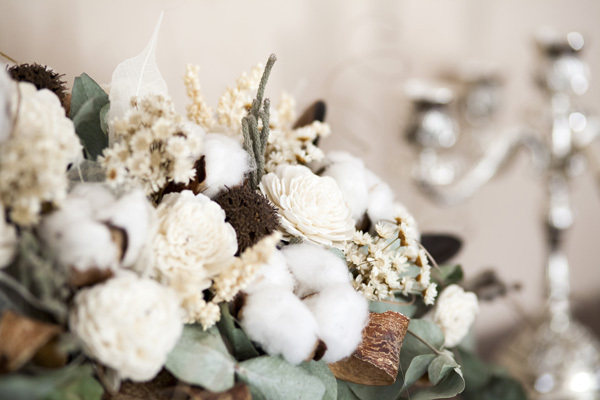 Back then—and even today—the most beautiful accessory, gift and decor accents are arranged flowers. 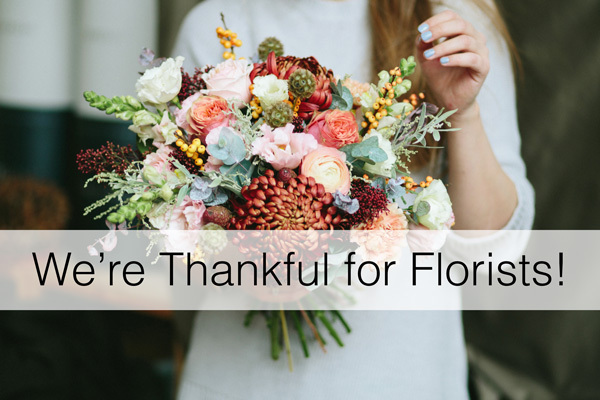 Flower arranging made these miraculous gifts from Mother Nature to evoke everlasting emotions, and the florist industry is simply part of who we are as humans. 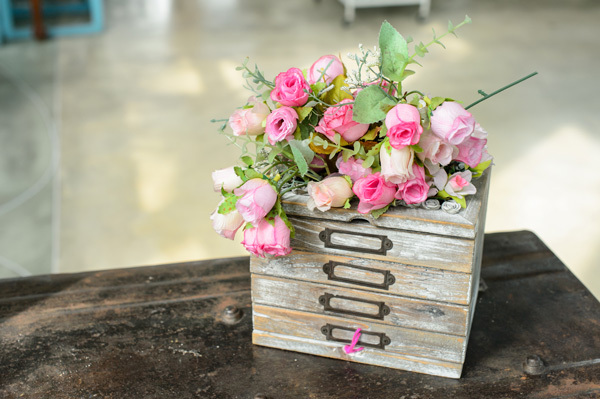 Study after study has found that floral gift-giving has a tremendous impact on our health. You may be surprised to learn that lavish gifts, money, tech gadgets and clothing are nice but have little or no health benefit. Patients in hospital rooms with colorful floral arrangements are in often a better, positive mood, need less pain relief medication and have overall lower blood pressure. 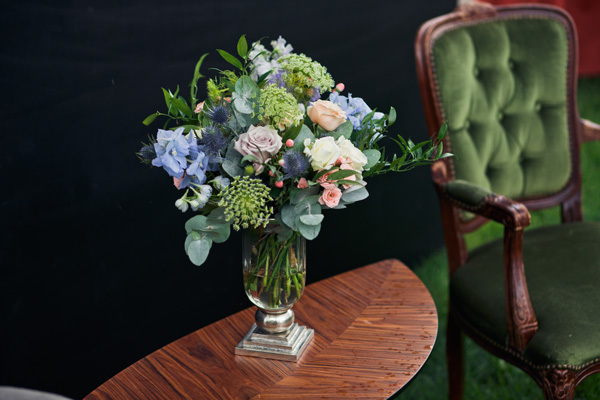 Flower arrangements also have a profound effect on your workspace and home, making you more productive, able to think clearer, and also calmer. And flower arrangements are found to boost senior citizen’s spirits. Researchers at Rutgers released the shared results of a six-month behavioral study on the health effects of flowers on senior citizens. The study shows that flowers ease depression, inspire social activity and improve memory as we age. Florists, imagine what the world would be like without floristry: the impact would be tremendous and we can imagine a drab, cheerless world. There would be no special way to add color and beauty to one’s life. No easy way to convey our deepest gratitude, or express sympathy or support. No way to celebrate milestones in our life’s journey. Weddings would suffer greatly! Life would just not be the same. People count on their florist professional, remember that! Your contribution to the world is so special, so enduring, floral designs run deep within the receiver’s soul. Florists, with the holidays here, consider how your work helps uplift the human spirit. We’d like to send a special “thank you” to florists all over the world for your work. And for our American readers, have a wonderful Thanksgiving! Please share any feedback or questions in our comment section below!